We hope you're all well and happy just before the festive period? 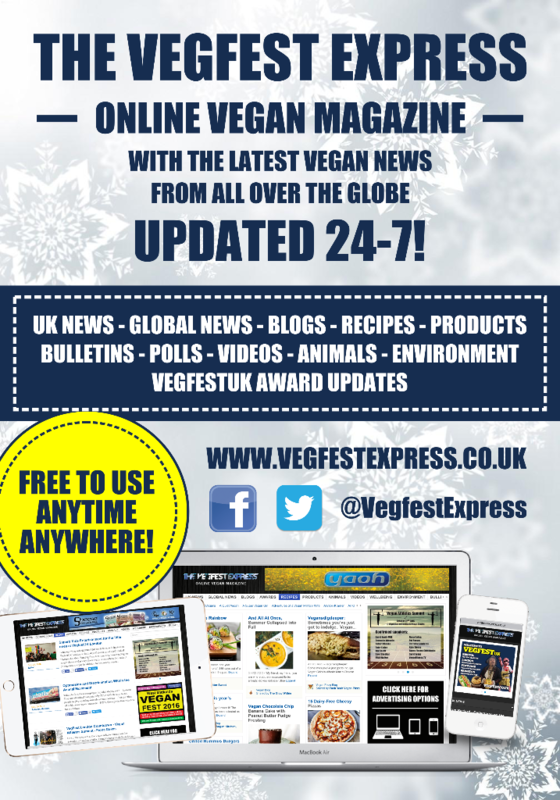 VegfestUK wish everybody a super vegan Christmas and a Happy New Year ahead! 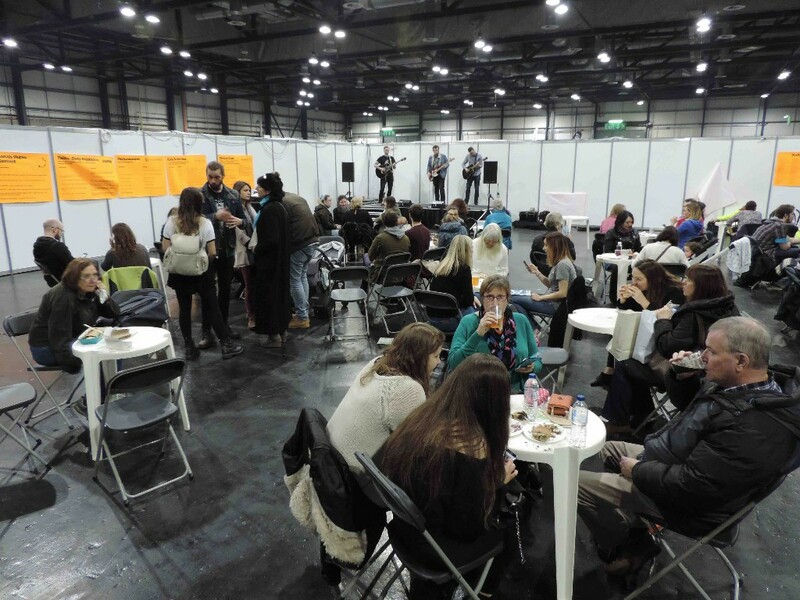 This year’s Vegfest Scotland drew to an amazing conclusion on Sunday December 4th 2016 at the SECC, with altogether around 5,200 visitors plus approximately 800 people working at the event, giving rise to one of Europe’s biggest vegan festivals over the whole weekend December 3rd 4th 2016. Particularly impressive was the media coverage for this event, with all the mainstream media outlets promoting the event, including the Scottish Sun, Sunday Record, Herald Scotland, BBC Radio Scotland and STV plus a number of other local media station outlets featuring the event. We had a great Vegfest Scotland this past weekend. There were many exciting stalls offering a wide range of products and services, and a great number of people coming through the door. We were pleased to see people of all ages inside the Mature Zone. Some came along to find out about Vegetarian for Life’s work, some were there to hear our talks or take part in our yoga/meditation sessions, and some simply wanted a cuppa! Everyone was welcome. We had an exciting array of speakers this year, and the topics covered everything from living healthily today to optimal ageing, and finally to dying well. 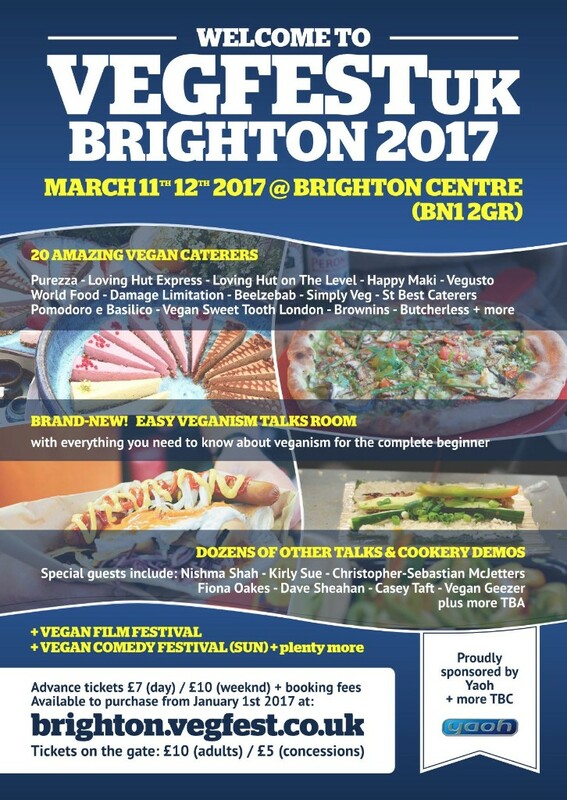 VegfestUK welcomes anybody who’d like to help with putting out our event flyers for our upcoming Brighton event (March 11th 12th 2017 at the Brighton Centre), with 2 free weekend tickets to the event available for putting out 1 box of flyers and posters for the event. Flyers and posters will then be posted out in the week afterwards. 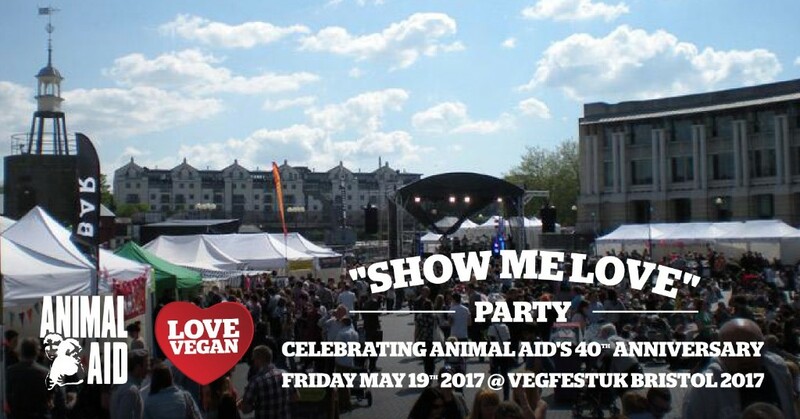 Animal Aid, in conjunction with VegfestUK, have announced plans to host the “Show Me Love” Party on Friday May 19th 2017 from 6:30 - 10:30pm to help celebrate Animal Aid’s 40th anniversary and the launch of The Vegan Festival of Britain for 2017. The “Show Me Love” Party will be held at the Lloyds Amphitheatre and Waterfront Square, Bristol. Tickets cost £10 in advance, but entry is free for members of Animal Aid, and there will also be a limited amount of free tickets made available to marginalised groups in the Bristol area, including refugee and migrant groups and those in less fortunate circumstances. Tickets will be on sale from February 14th 2017 in advance with a limited amount on the door (subject to availability). 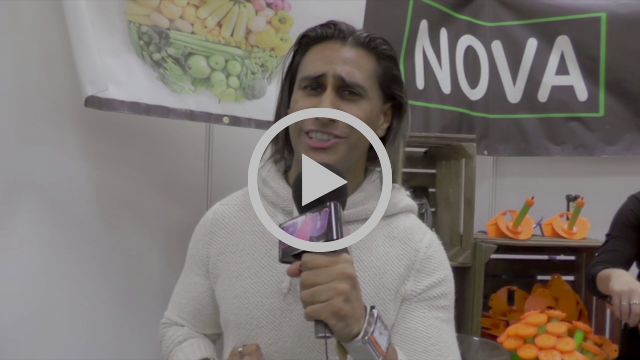 In case you've missed an awesome edited video by the amazing team from B4U Music live at VegfestUK London 2016, make sure to give this video a watch and share it with anyone who hasn't seen it yet! 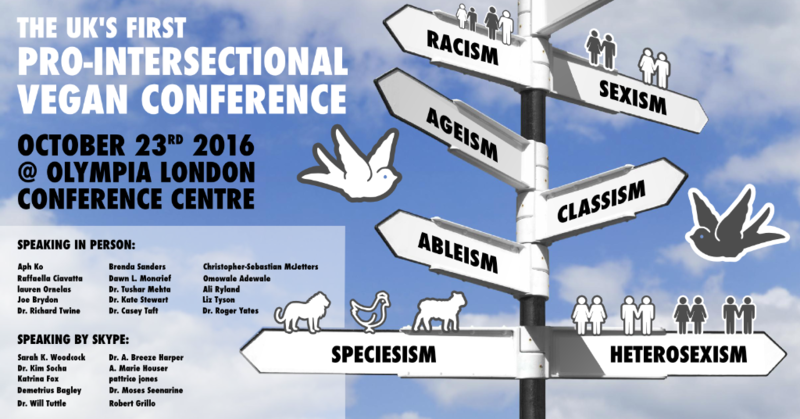 The 2016 Pro Intersectional Vegan Conference at Olympia VegfestUK London in October 2016 was standout in many ways, with nearing 30 talks from over 20 distinguished activists, and around 3,000 attendees. Many thanks all our amazing UK vegan festival organisers for putting on your wonderful vegan festivals and inspiring many people to change their diet and lifestyle and embrace veganism in all walks of their lives - you’ve been amazing in doing so! 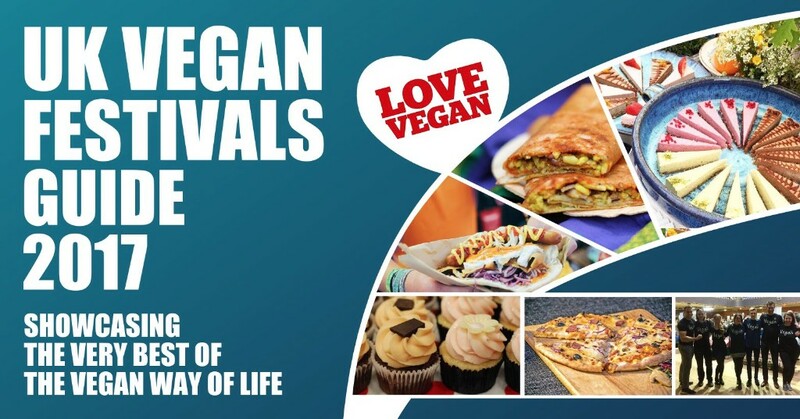 To help promote all the vegan events in the UK, we’re publishing an online guide book and we’d like to feature all UK-based vegan festivals in 2017 in this new digital publication of ours. 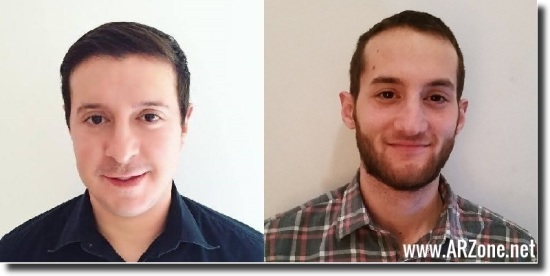 So what and why VeggieVisionDating.com?? VeggieVisionDating.com was set up after so many people asked Karin how they could meet likeminded vegans and vegetarians. Karin teamed up with the world leaders in online dating as she only wanted the best for fellow vegans and after these experts approached her as they loved VeggieVision TV so much! The technology cost over £4 Million and is mobile friendly too. 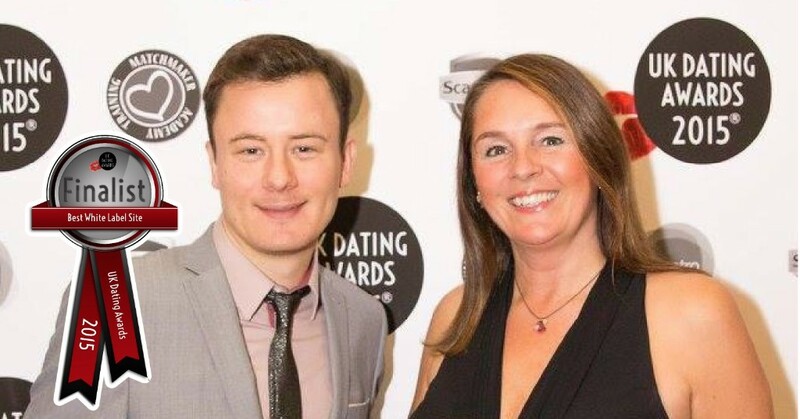 To support VeggieVisionDating.com Karin runs free speed dating events at many VegFestUK festivals and has received incredible feedback. 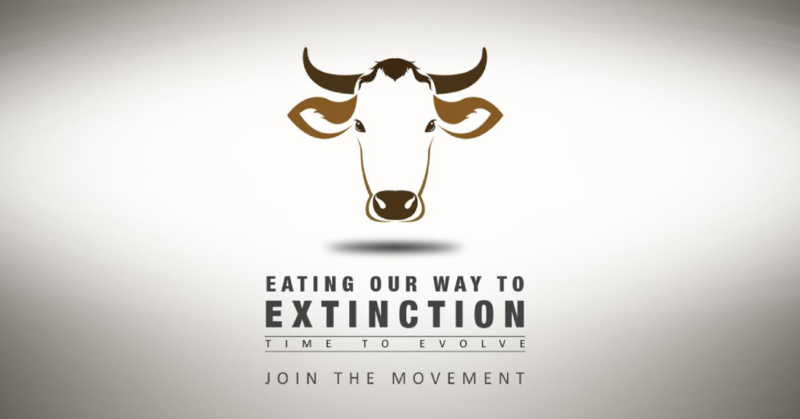 The film production team behind the new vegan feature documentary Eating Our Way To Extinction have started an Indiegogo campaign to raise funds to cover the costs of producing this potentially life-changing film. Eating Our Way To Extinction is the new film from Broxstar Productions - a team of filmmakers who’ve worked with heavyweights such as Virgin, MTV, and National Geographic. Broxstar Productions are putting together the ultimate plant-based and vegan lifestyle movie. It will look at the most pressing issues of our time, such as environmental destruction, impending food and water security crises, the western diet health epidemic, and present a comprehensive science-based solution to these problems - a major shift to the plant-based lifestyle. In addition the film will raise awareness to the powerful and positive vegan movement that’s approaching a critical mass, which can bring about real effective change. ARZone recently hosted an online debate with Dr. Casey Taft, Clinical Psychiatrist and co-founder of Vegan Publishers, and Jay Shooster, Masiyiwa Bernstein Fellow at the Centre for Human Rights and Global Justice at New York University School of Law. The purpose of this discussion was to address some of the issues associated with the “Effective Altruist” community in terms of animal advocacy, and how this group fits into, or *if* they fit into the animal rights movement. 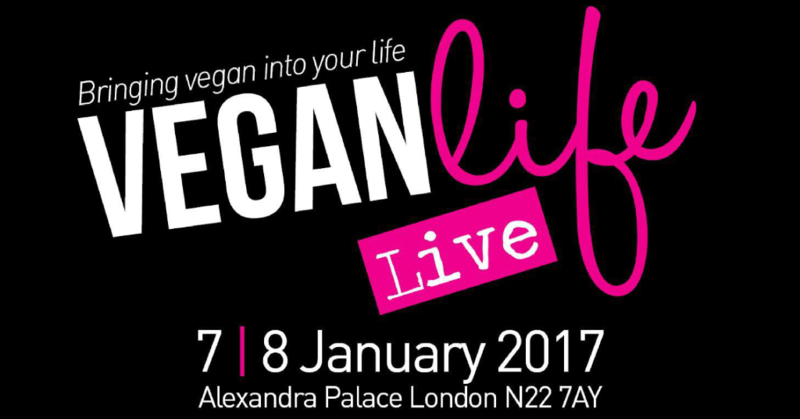 The team behind Vegan Life - the UK's premier vegan magazine - invites you to embrace the ultimate cruelty-free lifestyle with this amazing two day event in January. The start of a new year is the perfect time to start thinking about making changes, and going vegan is a choice that more and more people are making. Vegan Life Live has a wealth of information for both newbie vegans and veterans alike; there's no better place to celebrate this amazing lifestyle choice! Their specifically selected exhibitors will prove that choosing veganism doesn't mean denying yourself anything; from delicious food and drink, to incredible clothing, and cruelty-free skincare - there's something for everyone. 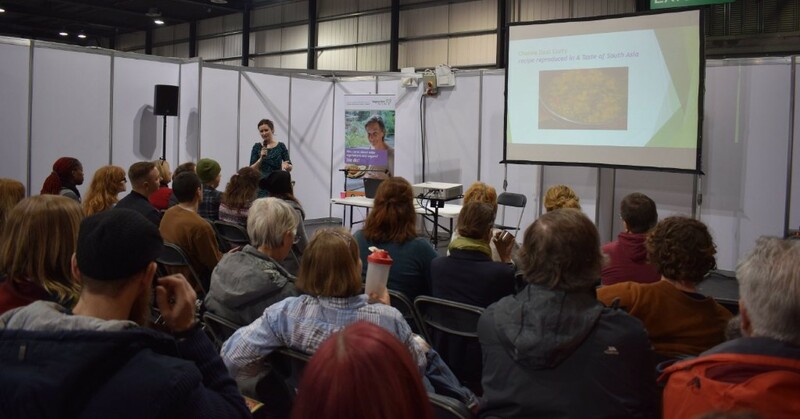 With cooking demonstrations, product presentations, and a full schedule of workshops, you'll be surrounded by experts who are on hand to provide advice and guidance. 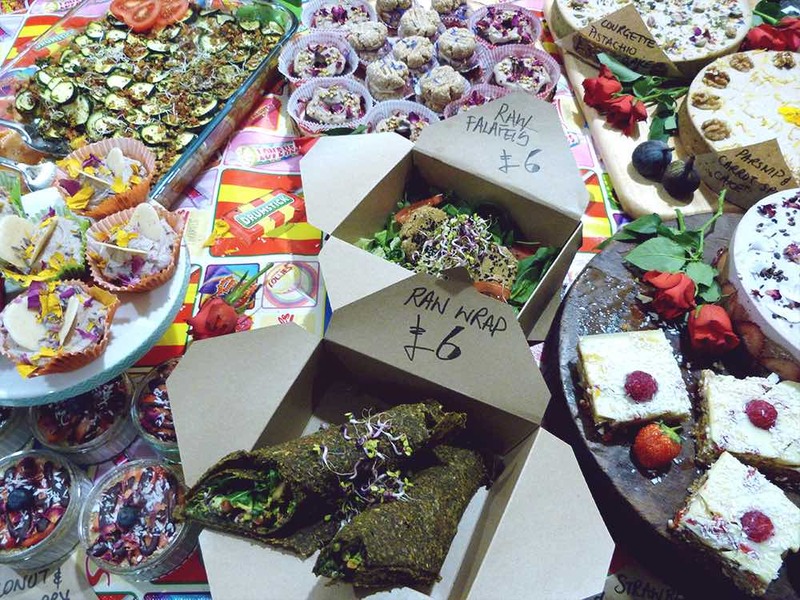 The Central Manchester Vegan Fair is a brand-new vegan fair brought to you by the lovely team behind the Northern Vegan Festival. There will be around 30 stalls, a vegan cafe, free vegan food samples and a number of educational films on veganism. The first ‘West Yorkshire Vegan Festival’ is organised by Farplace Animal Rescue with a range of stalls, talks and films across 2 floors. Exciting news! 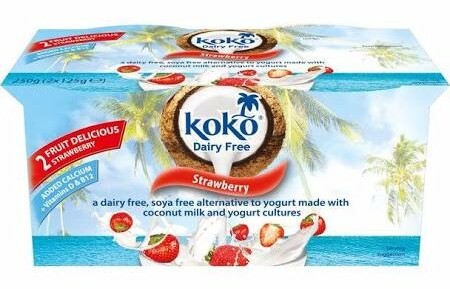 Three flavours of Koko Dairy Free’s delicious range of dairy free yogurt alternativesare now available in Tesco following a successful launch in Asda, Morrison’s, Ocado and the independent health food trade. Customer reaction to the new range has been extremely positive and with the UK’s largest retail chain taking the strawberry, plain and coconut and lemon variants it will be much easier for vegans to get their fix of these tasty yogurt alternatives. Mono opened in 2002, furnishing Glasgow with a unique and versatile space in which to eat, drink and discover new music. Over their first decade, Mono developed a reputation for good beer, good vegan food, good gigs and good times. 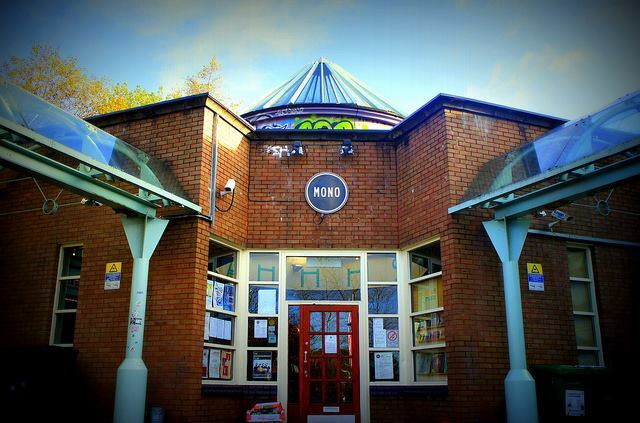 Mono's close relationship with the other businesses with whom they share a roof, Monorail Music and Good Press, lends a sense of community: the former provide the soundtrack to their days, while the latter design many of their posters, and both help them to curate their varied programme of events. Mono has hosted not only some of the most exciting bands around, both local and international, but also exhibitions, book readings, art performances and workshops. Greek style Sheese is one of 3 new flavours offered by Bute Island Foods in their vegan cheese range, with a slightly crumbly texture, plus a creamy yet tangy flavour, it’s perfect for summer (or winter!) mixed salads, cubed or crumbled over the top. It is also delicious crumbled or grated over open jacket potatoes, soups and couscous. Happy days for all fans of Yaoh hemp products as all Yaoh products at all VegfestUK events will be on BOGOF! Yaoh is the UK’s original Hemp company, and their current products include an award winning bodycare range of bath, sun and skincare products as well as some first rate hemp food items, including hemp oil and dehulled hemp seed. Yaoh’s bodycare range has been awarded the highly prized Ethical Consumer Magazine Best Buy stamp no less than 4 times, placing Yaoh above a host of well known green and eco friendly brands. All Yaoh’s products are vegan and cruelty free. Thinking of going vegan or just want some healthier options? Vegan and need some inspiration? VeggieVision TV is there for you! VeggieVision TV is packed with fun, interesting and hilarious clips from all over the world – addressing the fact that here in the UK there are no vegan TV programmes. 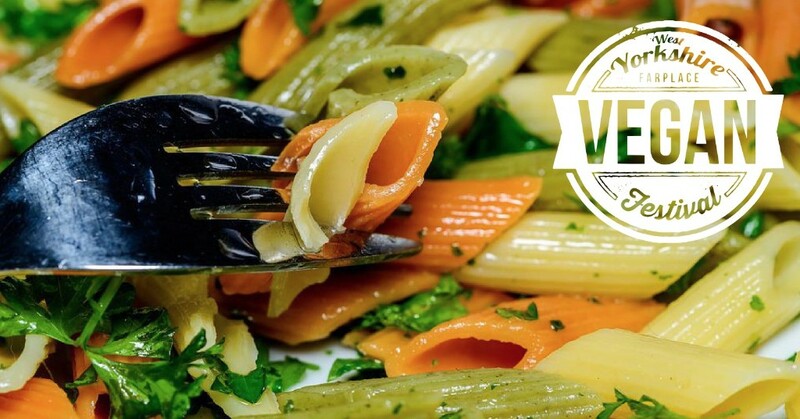 Please check out VeggieVision.tv for vegan cookery - their growing number of film clips show you tasty vegan recipes step by step. And to give you more they have VeggieVision Cashback (veggievisioncashback.com) where can save and earn £’s – AND for those who want to meet likeminded people they have VeggieVisionDating (veggievisiondating.com) too. 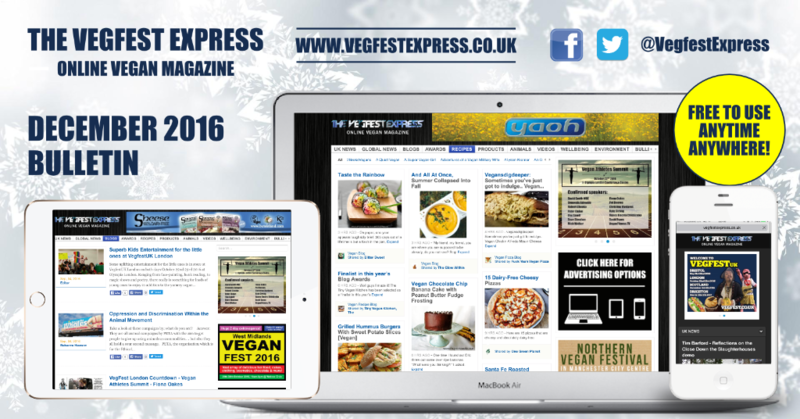 The Vegfest Express is available for use on laptops, mobiles and tablets.